One new foreign release largely dominated the chart this weekend but it did little to boost an already-strong market place as total admissions went just over the 2 million mark, a fraction more than last weekend and a 13% climb over last year. The local market share took a big tumble down to 40% but that almost doubled last year's figure. No surprises at No. 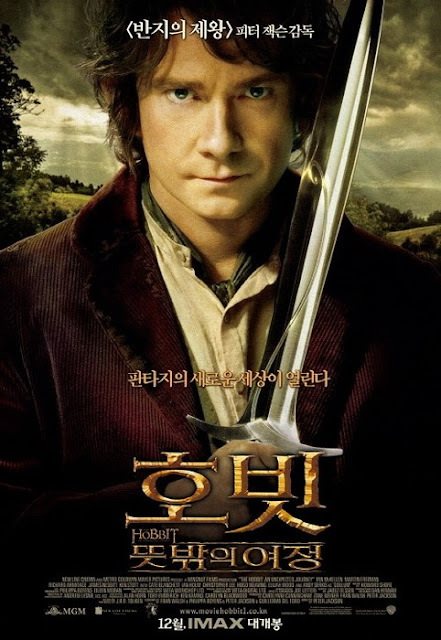 1 as Peter Jackson's The Hobbit had a massive debut with 921,177. 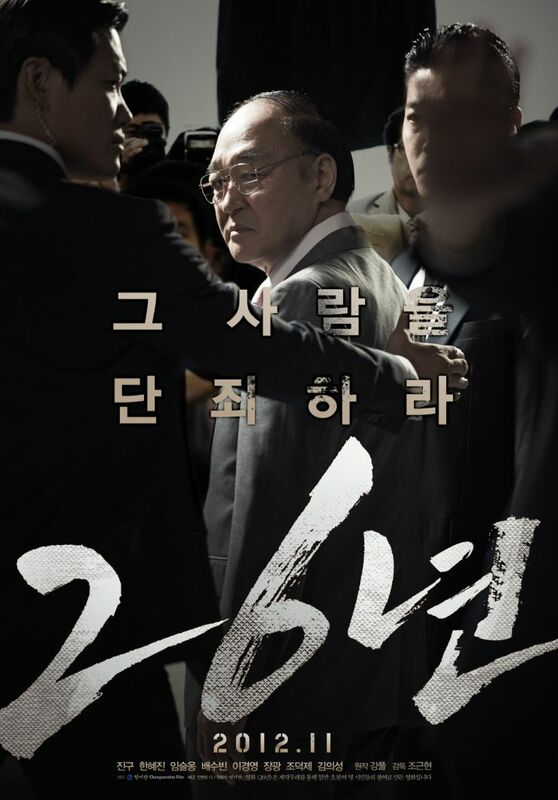 While this may not come as a shock, it is worth noting that this is only the 4th time a non-Korean film has taken the top spot in the second half of 2012. The epic should continue to rake in some cash next weekend but it will go up against some strong local competition. Coming at No. 2 was the third frame for the controversial 26 Years as it began to lose steam, easing around 35% for 409,708. The film will cross the 3 million mark soon, most likely within a week, but may start to slowly shuffle out of theaters. The well-received romcom My P.S. Partner did well in its sophomore stint on the chart as it slowed only 25% for 353,277. If it can keep coasting on good word of mouth, the pic has a shot at the 2 million mark. In its third weekend, US animation Rise of the Guardians slowed about 40% for 165,984. Though it may not last much longer on the chart it will soon cross the 1 million milestone. The director's cut of A Werewolf Boy pulled in 102,475 this weekend which brings the film's combined total over the 7 million mark. Next weekend sees two big new Korean releases entering the frame, including the 5th entry in the persistently-popular Marrying the Mafia franchise (last year's installment opened with 601,363) and the Go Soo/Han Hyo-joo melodrama Love 911. The Hobbit has a strong chance of repeating if word of mouth is strong but I would not be surprised to see yet another local release bustling into the top spot.